How are we at 11 weeks already?! This little floof nugget is growing like a weed. Accidents in the house? : Rarely – she’s very good at asking to go out. Victories: Having a successful flight – people were shocked at how well behaved she was! 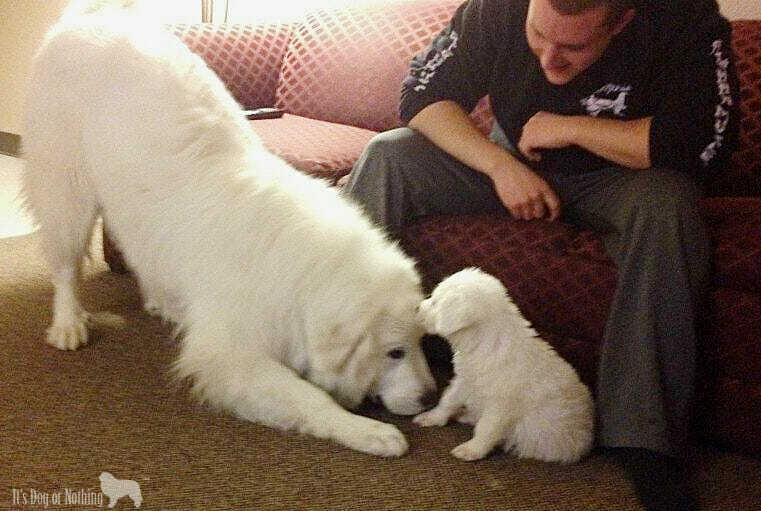 Puppies, especially Great Pyrenees puppies, grow faster than weeds – I’m pretty sure you can see them grow by the hour. Since they grow so quickly, I thought it would be fun to track Kiska’s growth, both physical and developmental, each week. I’m a bit behind this week, but check back every Wednesday for Kiska’s growth update! New experiences: Rode in a car, felt carpet and other indoor surfaces, saw a horse, went to work in downtown Seattle, made many people and dog friends. Miss a Kiska update? We’ll link them below each week! Summer is by far my favorite time of year. Sunny days, water fun, and vacations – what’s not to love?! Mauja and Atka participate in the majority of our summer activities. I love having them with us and they love getting out and about and meeting new people. When Mauja first entered our lives, we spent a lot of time preparing for our new fluffy baby. We researched, planned, and then researched some more. I felt pretty confident when she came home with us, but you always have to be ready for some unexpected challenges! Taking Mauja on her first beach trip was one of those challenges. 1. Make sure the beach is dog-friendly. Many beaches are only dog-friendly during certain times of the year or day. 2. Don’t force your dog. Mauja was scared of the waves at first and it took a few visits before she became comfortable. Let your dog explore at his/her own pace. 3. Pay attention to your surroundings. People don’t always pick up after themselves and can leave drinks or snacks that could harm your dog. Bottle rings, broken glass and cigarettes are often left as well. 4. Watch for over-exercising. Some dogs just have so much fun and don’t know when to stop! Make sure your dog is getting plenty of fresh water and shade breaks to hydrate and relax. If you’ve taken your dog to the beach, what other tips do you have? This post is a part of PetSmart’s #NewPetPartner Passport to Summer campaign. Stay tuned next week to see the fluffies’ summer passport! Want more tips for bringing home your new best friend? 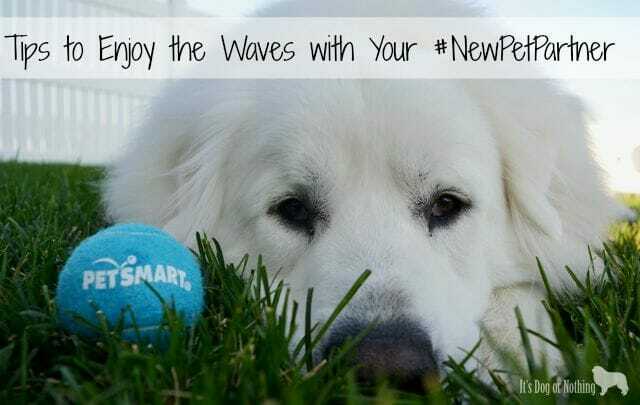 PetSmart has great sources here and here and follow @itsdogornothing.kelsie and #NewPetPartner on Instagram for more tips and tricks 🙂 Special thanks to PetSmart and Chuck It for the fun summertime toys! Disclaimer: This post is sponsored by PetSmart. It’s Dog or Nothing was compensated for helping promote PetSmart’s #NewPetPartner campaign, but we only share information we believe in and feel you would enjoy! In our society, bigger is better (just look at iPhones these days!). Unfortunately, the “bigger is better mentality” has transferred into dogs, especially giant breeds. Many people want their giant breed as big as possible, as soon as possible. I often see people exclaim proudly, “My 5 month old is already 80 pounds!” However, promoting rapid growth for a giant breed puppy is one of the most detrimental things a new dog parent can do. Growth in giant breeds is a topic that is starting to be studied more thoroughly. The nutrition we give to a Maltese puppy surely shouldn’t be given to a Great Pyrenees puppy, but it happens all of the time. 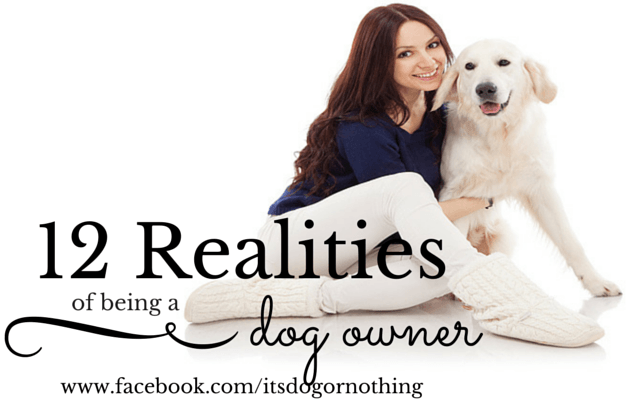 Most of the time it occurs from a simple lack of knowledge and inaccurate data from dog food companies. But just what should new giant breed puppy parents look for in a dog food? For many years, low protein content was the recommended food strategy for giant breeds. However, that was debunked in 1991 by Nap et al. that found dry matter protein from 23% to 31% did not have an adverse effect on skeletal growth. We know now that there are two important factors when choosing a food for your giant breed puppy: overall caloric intake and calcium level. Both aspects play an important role in your puppy’s growth rate which should be kept slow to avoid developmental orthopedic diseases, such as osteochondrosis. Giant breed puppies should be kept lean as a primary risk factor for developmental orthopedic diseases (DOD) is being overweight; making calorie control essential. Most veterinary nutritionists recommend diets of giant breed puppies consist of at least 30% protein and around 9% fat. 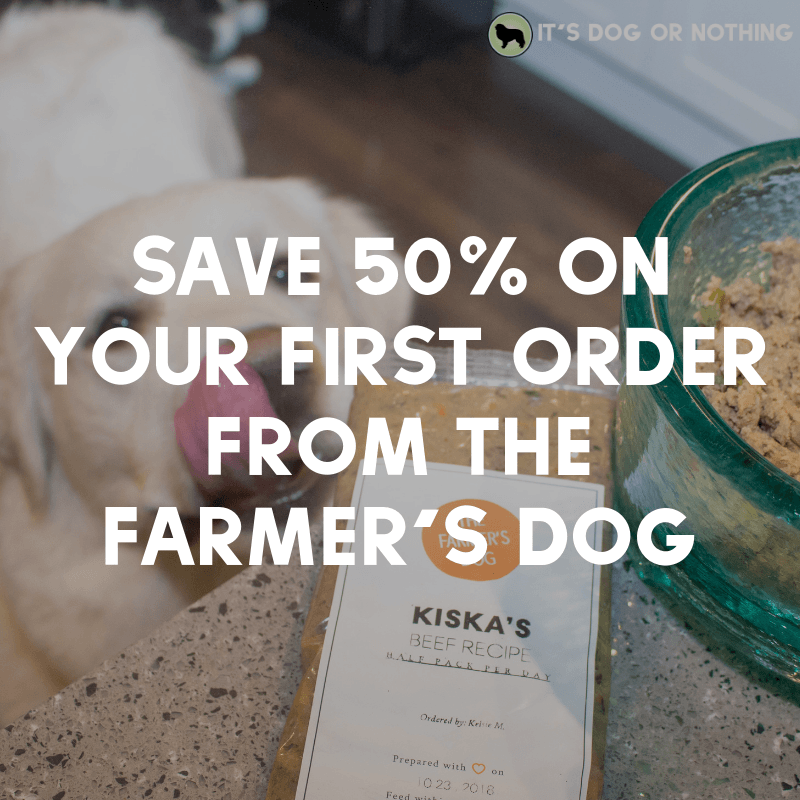 Since most commercial puppy and adult foods often contain 10 – 25% fat, it is important to thoroughly read the nutrition facts prior to choosing your puppy’s food. Most raw diets contain 20 – 40% fat which is also too high for giant breed puppies. Giant breed puppies fed a high fat, low carbohydrate diet have been shown to have a high body fat level and increased risk for DOD. The second risk factor for DOD is a diet high in calcium and excess minerals. A high level of calcium means too high of absorption into the bone structure and furthermore, skeletal abnormalities. These include hypertrophic osteodystrophy, craniomandibular osteopathy, and lesions in the skeleton and joints.The diet of a giant breed puppy should contain approximately 1.5% (or 3 grams/1000kcal) calcium content and 0.8 – 1.0% phosphorus (make sure you include treats in that calculation). After finding a giant breed puppy appropriate food, the next step is ensuring an ideal body weight. First, don’t free feed. You want to ensure your puppy is getting the necessary food and not any more. Second, ignore the feeding charts on the back of the bag (especially if you have a Great Pyrenees – their metabolism is very slow). The charts are usually grossly overestimated. Instead, go by look and feel of your puppy and try to keep him/her between a 4/9 and 5/9 for Body Composition Score (click here for a detailed BCS chart). Personally, I like to keep my giant breed puppies closer to a 4/9 to keep less weight on their joints. 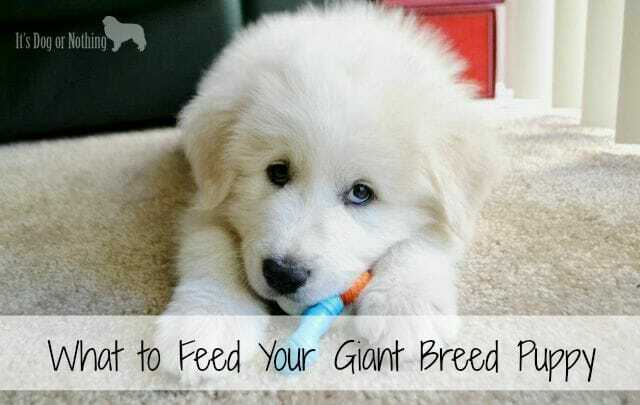 Feeding a giant breed puppy may be a little difficult, but don’t let it overwhelm you. 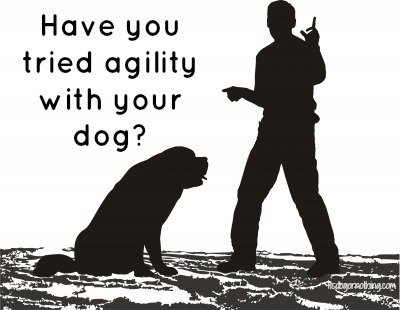 You are setting the foundation for your puppy to have a long, healthy life. While we don’t want your puppy to grow too fast, enjoy the little days because they won’t last long! A few weeks ago I was feeling nostalgic and decided to tell everyone about our journey of adding Atka to our family. 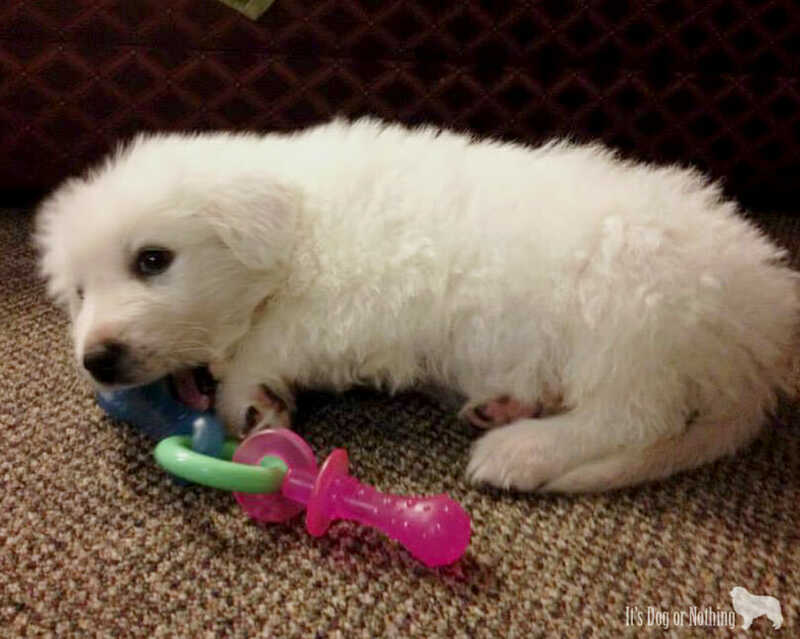 When we chose Atka as our new puppy, we had brought many towels and zip lock bags along. We used these towels to get Atka’s scent so Mauja could start getting used to it until we brought him home. A seemingly endless three weeks later, it was time for Atka to officially join our family. After talking with the breeder, Nick and I made the decision to fly Atka to us. It would have been a very long drive and we all decided that driving would be more stressful than the quick flight. We scheduled the flight so it would be during his typical nap time and we eagerly (and nervously) awaited his arrival. After a quick potty break, Nick and I headed out. We decided we were going to sleep in two separate places that night to avoid a stressed and tired meeting. I took Atka to the hotel so he could relax and Nick went home to be with Mauja. We wanted everything to go pyrfectly. 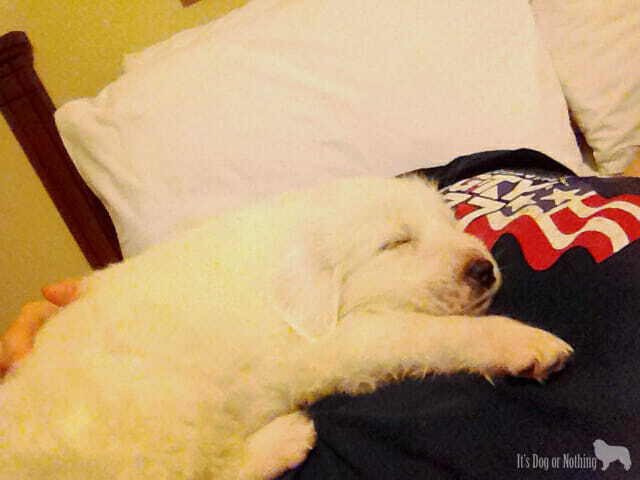 Atka slept on my stomach most of the night as he had no interest in relaxing anywhere else. Plus, I just couldn’t handle putting him back in that crate so soon. If you’ve ever had a puppy, you know how those first few weeks go. He whined every few hours for potty breaks, but he always went right back to sleep. We have a lot of wind in our area so potty breaks were challenging with a tiny puppy. At only 8 pounds, he was by far the smallest of his litter and a bit underdeveloped (you’d never know that now!). For reference, Mauja had weighed 17 pounds at the same age (and that was average for her litter). Add in the massive amount of snow and his little body was not prepared. I had to use my jacket to create a wind barrier so he could potty without being blown over. We had planned on taking Mauja and Atka to an outdoor, neutral location to meet for the first time, but the weather conditions didn’t allow for that. Nick and I decided to do the intro at the hotel. We were both a bit nervous about the first introductions, but hoped our intense socialization with Mauja would carry over to the meet and greet. Things went better than I could have ever imagined. Mauja was so excited to meet this little puppy and was able to contain her excitement enough to be gentle. Atka immediately tried to initiate play and Mauja responded appropriately. Nick and I breathed a sigh of relief and sat down to enjoy our new family. We knew we weren’t completely in the clear since the hotel was not “Mauja’s territory”, but we were pleased the initial meeting went so well. After they both relaxed, we packed up to head home. Nick and Mauja got back before we did, so they waited outside for Atka and I to catch up. We arrived a few minutes later and Mauja started whining as I got Atka out of the car. She kept heading to the door and then tracking back to help Atka catch up. It was obvious she was eager for him to come inside. After another short play session, they cuddled up for a much needed nap. Words cannot describe how thrilled Nick and I were to see Mauja and Atka hit it off so quickly. We were shocked at the lack of adjustment period from a one dog to two dog home. I think Mauja really missed having a playmate after Kaeto passed away and was very excited to have that again. 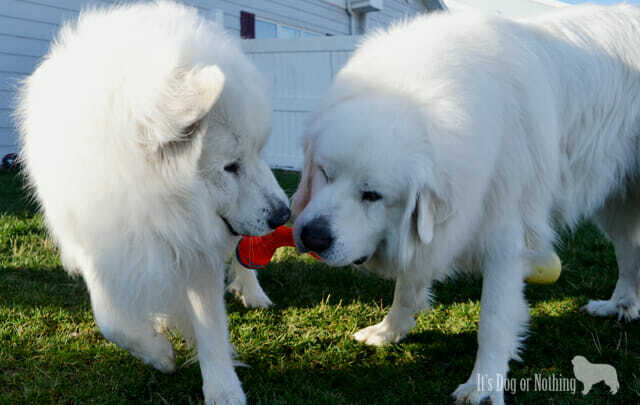 Mauja and Atka have been best buddies ever since. I love puppies. I mean, who doesn’t? I thrive on the opportunity to nurture a tiny puppy into a mature, confident adult through proper socialization. However, there’s more to socializing your new puppy than taking him/her everywhere with you. Poop on your hands is not the end of the world. How many times has the poop bag broken or you just miscalculated the size? Wipe it off on the grass and don’t touch anything, but no need to hurry home. Speaking of poop, you will talk about poop more than you could have ever imagined. How did his poop look this morning? She had some runny poops last night. This makes for lovely dinner conversation. Complacency is not acceptable. Just because he didn’t chew the computer cord last time, doesn’t mean it won’t happen this time. Always be on your toes. Food on the floor is okay. I hear people who don’t own dogs have to pick up their food when they drop it on the floor. That’s not a problem in this house. Don’t assume it’s water. What did I step in? Is it water? Or pee? Did someone throw up? I can’t look, just tell me what it is! Keep the ‘pee ladle’ separate from the ‘food ladle’. Ever have to get a urine sample from a female dog? I suggest not using the ladle you use to serve food. Spelling words is second nature. Are you ready to take the dogs for a w-a-l-k? Think they are h-u-n-g-r-y? Do you want to take them to p-l-a-y? Dog fur is an accessory. Wear it proudly. Also, accept that it will be a garnish to many meals. Vacuuming is done daily. Or twice daily. Really, I could have a vacuum cleaner running 24/7 and would never keep up with the fur, dirt, leaves, and grass they bring inside. Your backyard will need to be on an episode of ‘Yard Crashers’. Don’t look at my backyard. Just don’t. Between the chewed on trees, digging spots, and dead grass, it’s a mess. Bedtime is not about your comfort. Let me just squeeze myself into this tiny open space with no covers so I don’t disturb anyone. Your wallet will never be full. I can’t tell you the last time I bought something for myself, but I did spend $150 the other day on dog food. What am I missing? Anything you can add to the list?